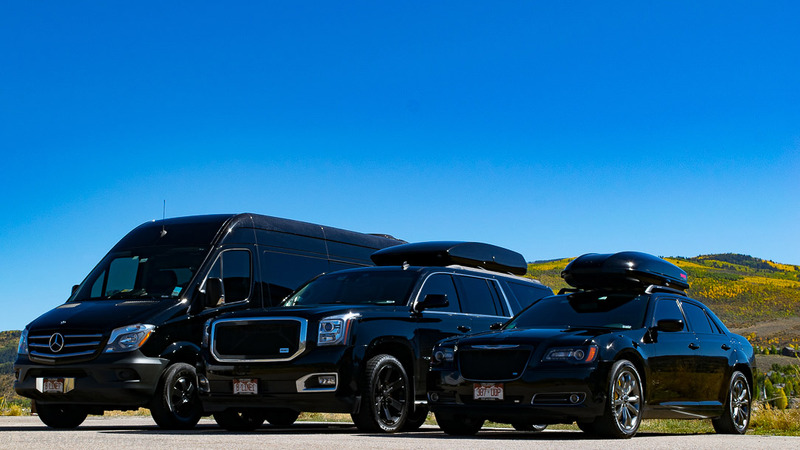 B-LineXpress offers private luxury transportation to and from Vail Valley Jet Center. 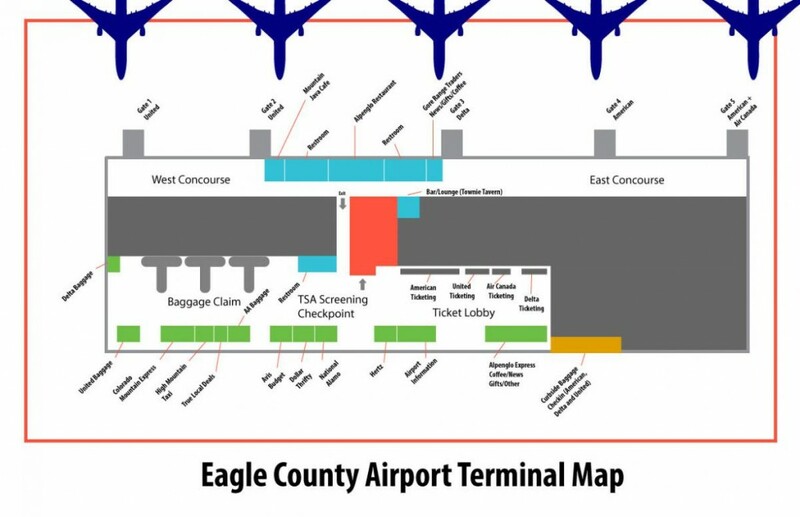 Itineraries include Vail Valley Jet Center to Vail/Beaver Creek, Vail to/from Aspen, and Vail to/from Denver. 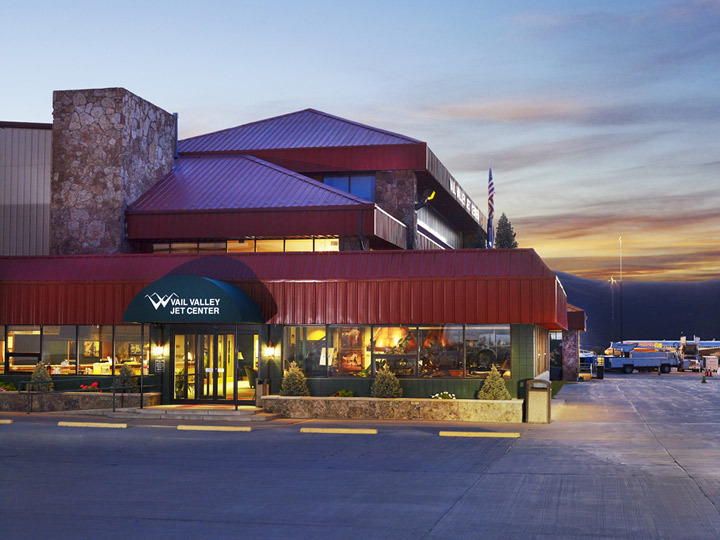 The Vail Valley Jet Center is ranked as the finest FOB in the nation providing premier private jet service. The lobby offers a full array of business services, a concierge to help you with any last-minute travel needs as well as a full line of refreshments. The Vail Jet Center offers 20 acres of ramp parking and 136,000 feet of heated hanger space. The VVJC has U.S Customs and Border Protection Services that are available from 9am to 5pm. The VVJC provides exceptional service, handling everything form your logistical challenges to basic aviation support.